I keep my family business pretty private from my writing life. I try not to even name my family members out of respect for their privacy. I can’t always resist. My first grand child was born on September 3rd, 2011. I’m not admitting how old I am. LOL. Lets just say I am a very young grandmother. We have already decided that I shall be knowing as G.G. Nanna, granny, grandma, grandmother, nothing worked. G.G. just seemed to fit. My oldest daughter, his mama, said “of course, G.G. stands for Gorgeous Grandma. I can live with that. My grand son is quite a fighter. He had a rocky start in this world and spent his first week in Neonatal I.C.U. 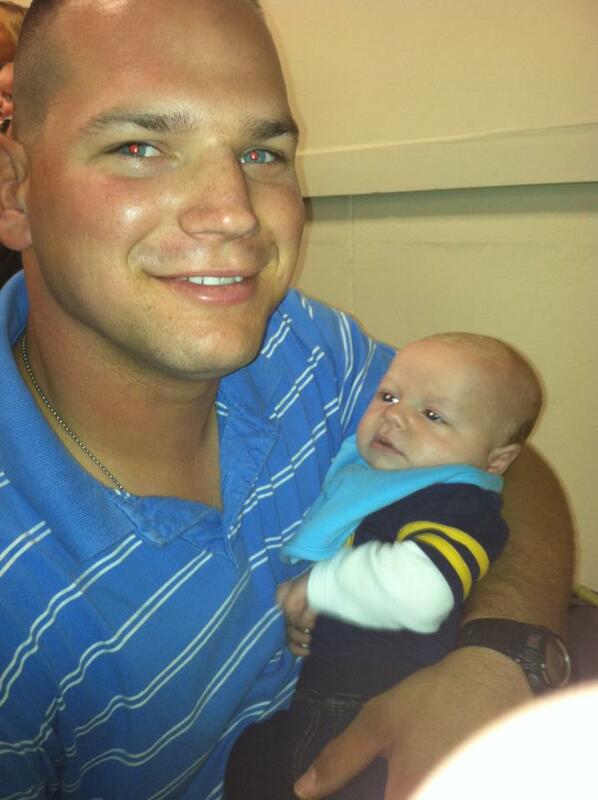 (Life is Fragile Blog) His daddy is a Marine deployed to Afganistan. Baby and Momi are both well and home. 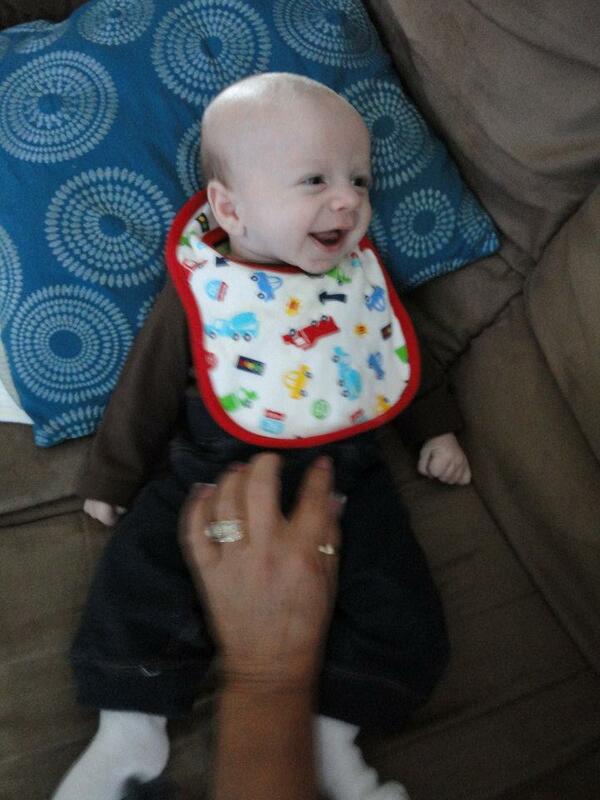 My handsome grandbaby is now over a month old. I have 312 pictures on my I phone I would love to show you. LoL. 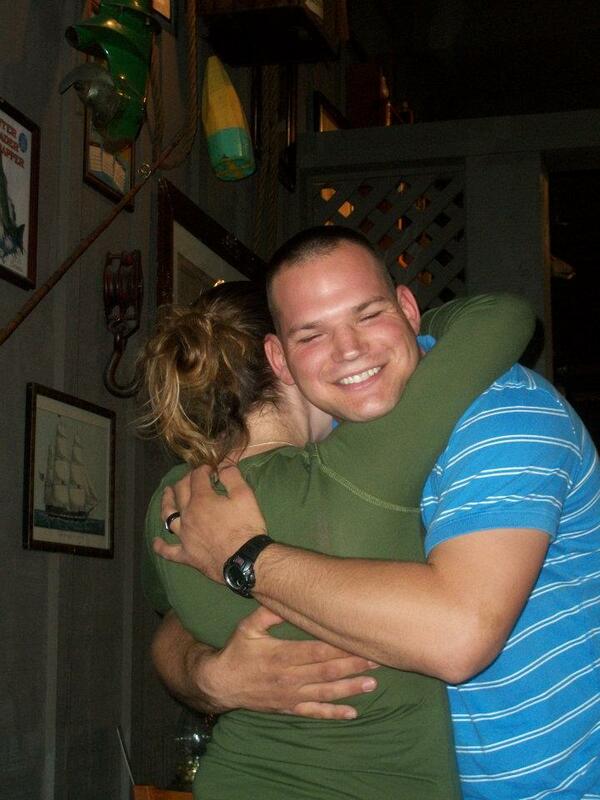 I did a post awhile back about my Son In Law for one of my Fantasy Monday blogs (My SIL The Romance Hero). I could spend pages telling you about all the loving thoughtful things he does for my daughter. He takes care of her, loves her and makes her feel precious every day of their marriage, yet accepts that she is a strong and capable woman. As you live a few years on this earth you begin to think that there aren’t any good men left. He is a good man. 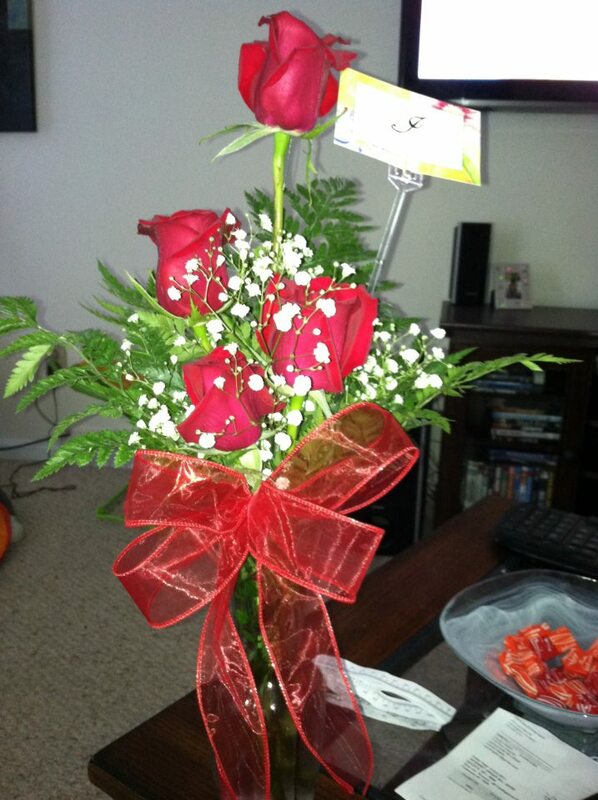 However, not only is he a good man….my Son In Law is a real romance hero. He deserves another Fantasy Man Monday guest spot. Of Course, I never doubted it. 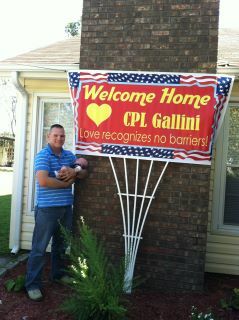 He has been on his second deployment to Afganistan and was not able to be with my daughter for the pregnancy and birth of their son. He is a Marine, he has to go when they say go. 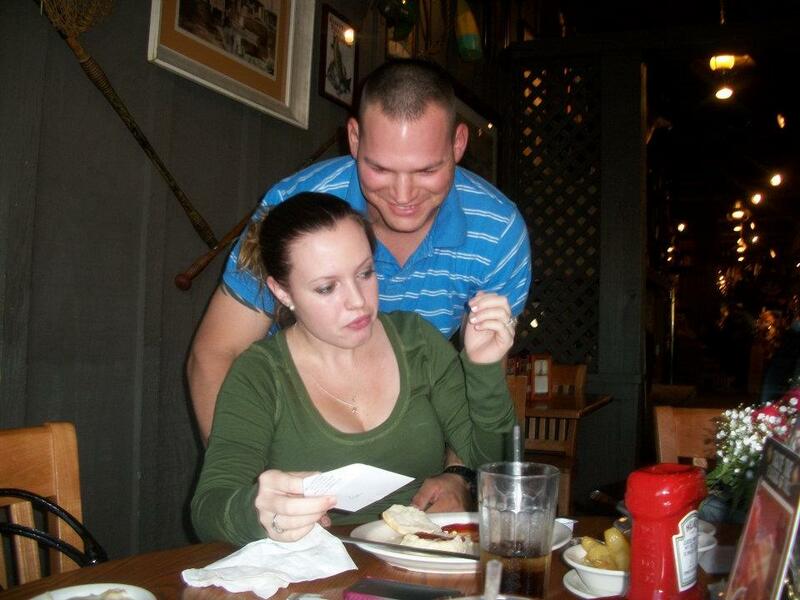 My daughter took it well, saying she would rather he miss the pregnacy so he could be home for their child’s first’s. 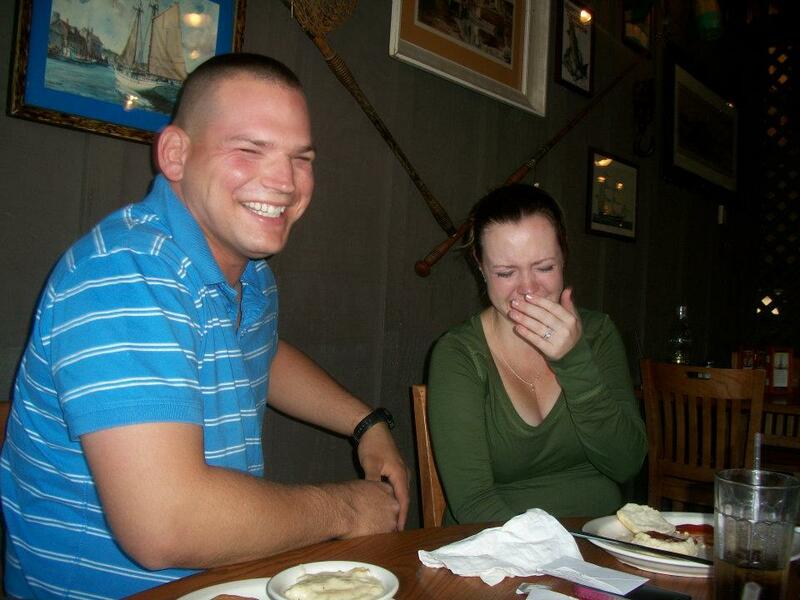 The two of them missed their first Thanksgiving, Christmas, Birthday’s, Anniversary during his first deployment. So, it was important to her for him to be home to see their baby’s first milestones. My SIL is well respected amongst his peers and supervisors. They all knew what had happened with the babies birth took a complicated turn. My SIL was able to be on the phone via skype to hear the baby being born. Then in the days that followed, the redcross got word to SIL about the serious nature of the babies difficulties. My SIL was not due to come home until the end of October, first part of November. He resisted leaving his men in the field. My daughter assured him everything was undercontrol and he needed to continue to serve where he was needed. 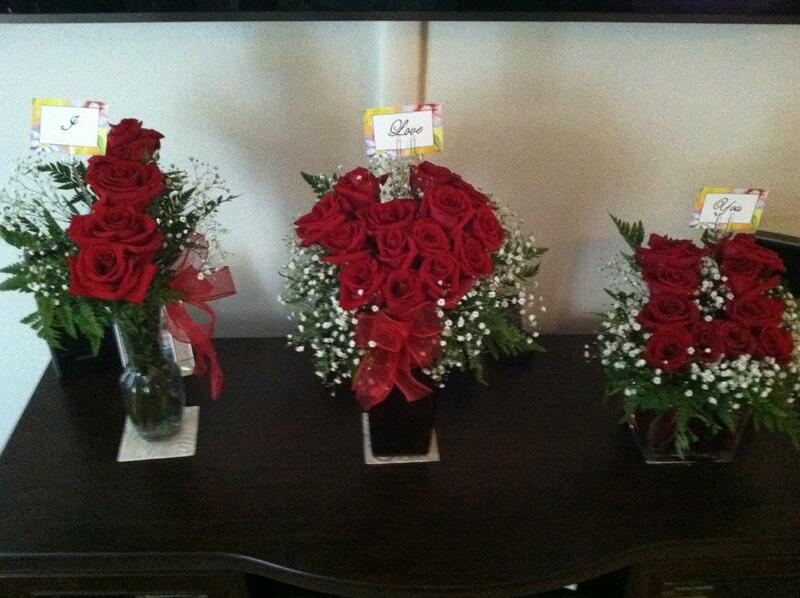 Three days ago, my daughter got a bouquet of roses with a card that said “I”. 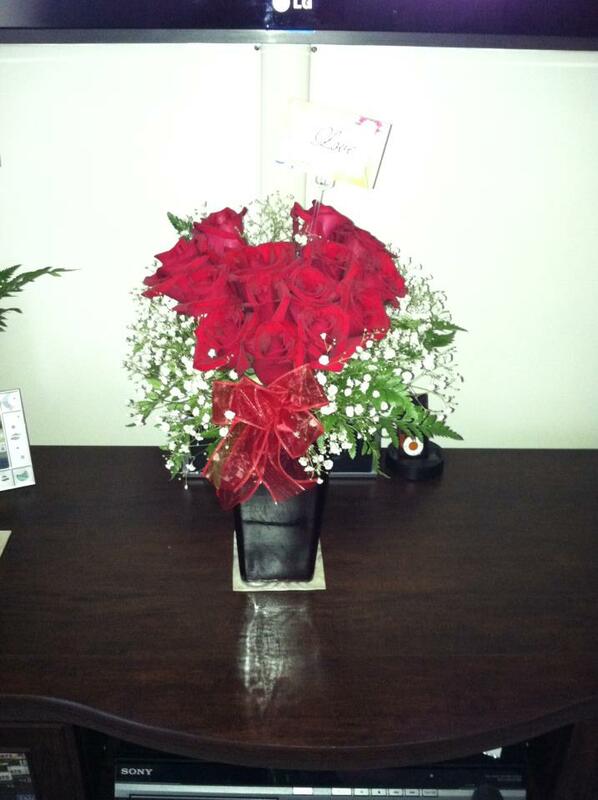 Two days ago, another bouquet with a card saying “Love”. This morning her girlfriend took her and the baby out to the Cracker Barrell for breakfast. 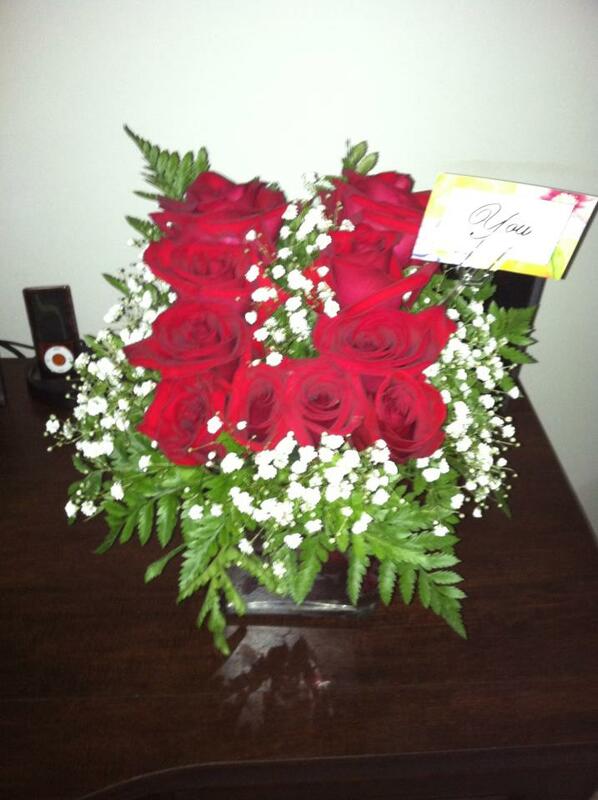 A bouquet of red roses arrived at the table with a card printed “YOU”. Moments later my SIL snuck up behind my daughter, wrapped his big old arms around her in a hug. All the stress of months of being pregnant without her husband around, being brave when she was worried sick for him and didn’t want to worry him…… all the happiness and sadness all rolled together spilled down her cheeks in tears of happiness. 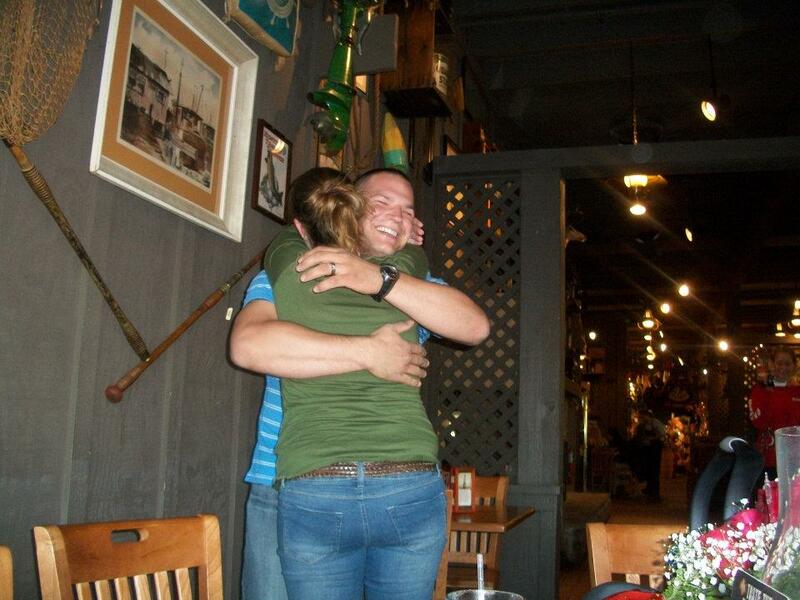 There may have been a few tears at surrounding tables. I’m sure there were several cheers and hands shook as strangers, wrapped into the new little families joy for a brief moment. So, When we gonna be talking about a girl chil grand baby? This entry was posted in Uncategorized and tagged Author, Eden Glenn, Fantasy Man Monday, Marine Homecoming, Slices of Family Life. Bookmark the permalink. Aww thanks Charlie. I tried to make the blog from my tablet and couldn’t figure out how to post the pictures. Take a look now with full photo coverage. It is a very special story…I am very glad for all of you. It wasn’t really my story to tell but I couldn’t resist. He always makes me cry. I am very fortunate to have a SIL who loves my daughter so well. What a beautiful way to start the day! Thank you for sharing, Eden!! Thanks for reading Carla. I love those kids. We always hope that the will survive the storms of life. Take Care! *sniff* *sniff* She definitely got one of the good ones. Here’s to his safe homecoming and many happy years as your son-in-law. Thanks Abigail. Theirs is a wonderful love story in real life. I am so happy for them. Of course he was up at 4a.m. removing knobs from their dresser to fix something. 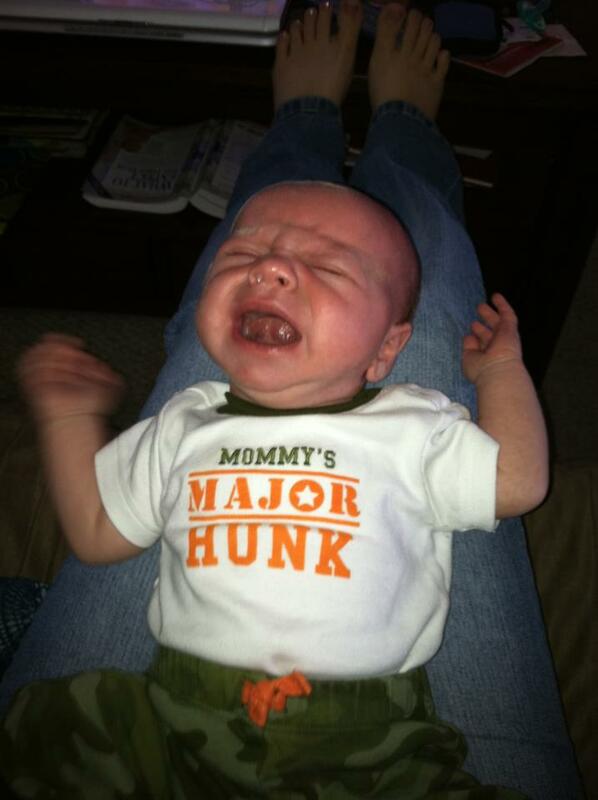 Poor baby, Still on Afghanistan time. Aw, that sweet little boy has his daddy’s smile. Congratulations on a gorgeous grandson and a wonderful SIL! Eden Glenn! You made me cry. What a wonderful story. Glad you’re little grandbaby is doing better. Thanks Valerie. He is doing good. It was kinda scary there in the beginning. Now his Daddy is home we are all relieved. Best blog I have ever read. Ever. Aww Jamie: That’s the nicest thing. I know you read a lot of blogs. So that’s saying something. Have you stopped crying yet? LOL. I am very happy to hear of your writing activities. Whoop Whoop! I’ve read some pretty awesome blogs on your page too gal. But, thank you.